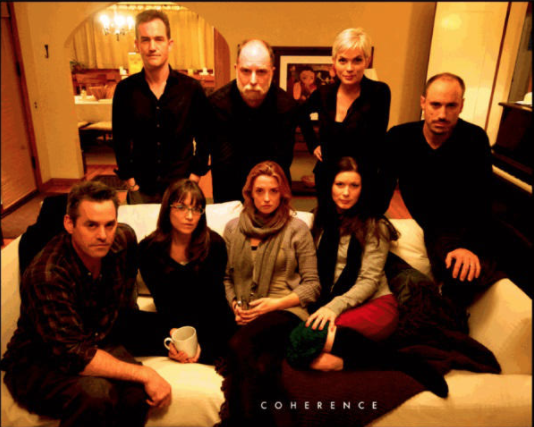 Super quick review for the wondrous film Coherence. I thought I had put up a review already, but I guess I had missed it. 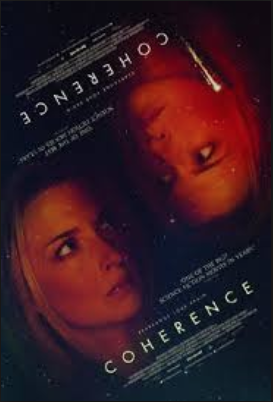 Short and sweet - Coherence is fabulous! A dinner party goes VERY sideways when the lights go out and a comet goes overhead. And that's all I'm going to say about that for fear of messing things up. The style is grand and the tension levels run super high as the film unfolds with Hitchcock-like mastery. Ok...that was a little flowery, but it's true. The film had me hooked from the opening and I was glued as I watched things play out. Just watch it! It's a fun, tight, thinker of a film! Trailer? Yeah...if you must....but it's better if you don't!